Ted DiBiase, Jr. is a professional wrestler who was born on November 8, 1982. Ted DiBiase, Jr. appeared on the TV show Tosh.0 in 2011. 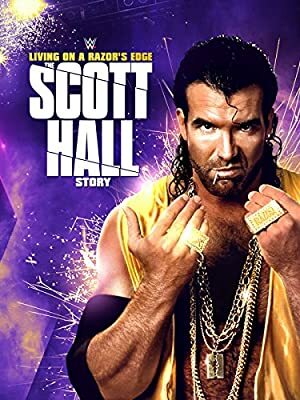 Living on a Razor's Edge - The Scott Hall Story (2016) and The Resurrection of Jake the Snake (2015) are some movies in Ted DiBiase, Jr.'s recent filmography. 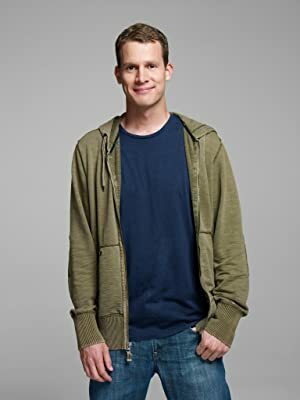 There is only one TV show that has featured Ted DiBiase, Jr. as of 2018. Tosh.0 is the only recent TV appearance for Ted DiBiase, Jr.. In 2011, Ted DiBiase, Jr. appeared on Tosh.0. There are about 5 movies featuring Ted DiBiase, Jr. as of 2018. Some of the most recent Ted DiBiase, Jr. movies include Living on a Razor's Edge - The Scott Hall Story, The Resurrection of Jake the Snake, and The Marine 2. Living on a Razor's Edge - The Scott Hall Story was released in 2016. 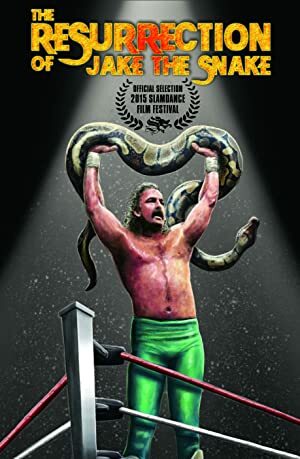 The Resurrection of Jake the Snake was released in 2015. 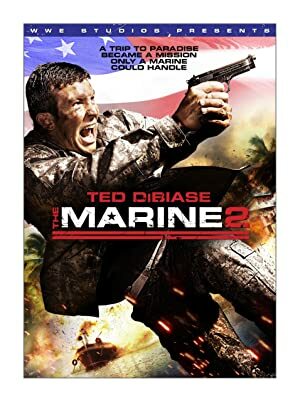 The Marine 2, released in 2009, featured Ted DiBiase, Jr. as Joe Linwood.